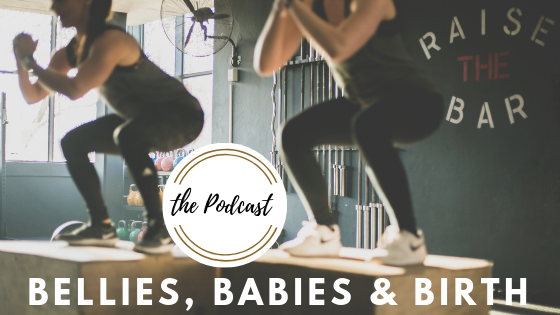 This week on the podcast physical therapist Antony joins Amy to talk about health, fitness and movement for new moms! Just try something different for movement. Benefits of exercise far outweigh the risks. Learning how to take control of own health and fitness. Antony has been studying and working in Physiotherapy since 1993. 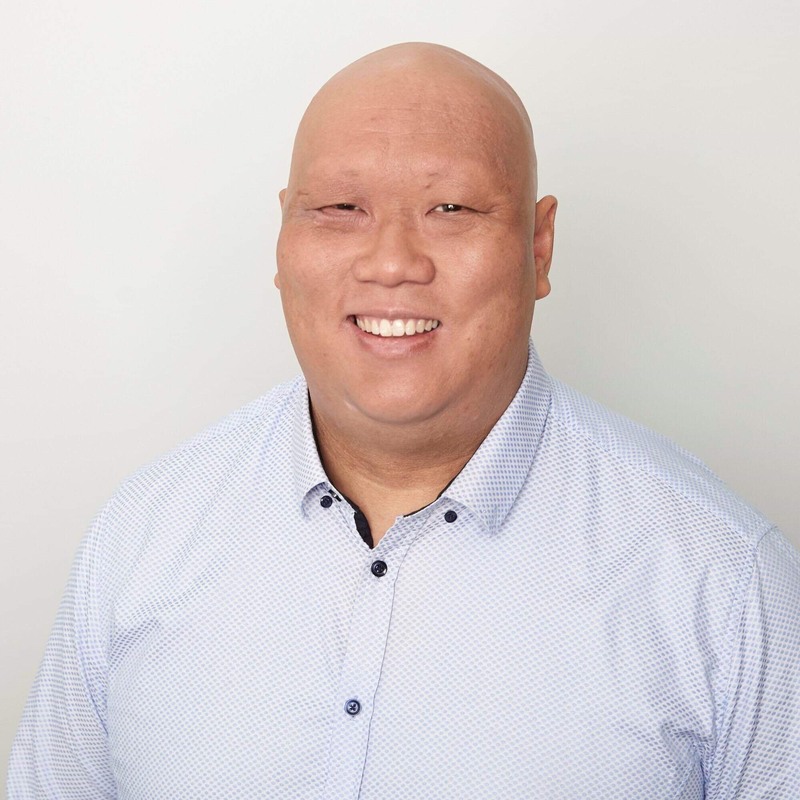 During this time, he has earned his degree in Physiotherapy, a Masters in Physiotherapy and took part in the Musculoskeletal Physiotherapy Specialisation training program – the highest form of training a physiotherapist can take in Australia.